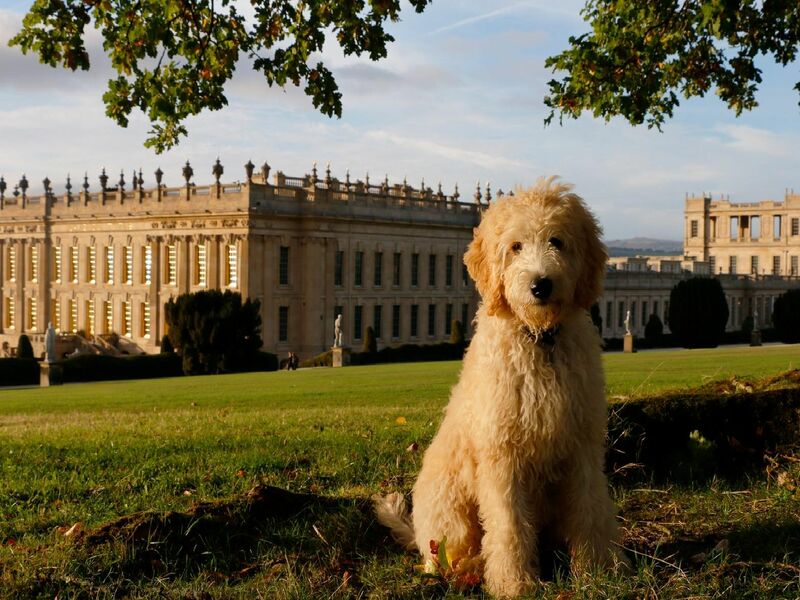 Man's best friend will take centre stage at Chatsworth as the Cavendish family celebrate their dogs over the centuries during a season of events, activities and exhibitions. The Dog: A Celebration at Chatsworth, which is running until October 6, 2019, explores stories of bravery and mischief of working dogs and treasured companions. Star works from Constable, Stubbs and Landseer sit alongside contemporary pieces from Lucien Freud, Jeff Koons and Antony Gormley. The Duchess of Devonshire with Max, her terrier. Andrew Cavendish, later 11th Duke of Devonshire, with wife Deborah and their children Emma and Peregrine (now the Duke) and their dogs Johnny and Bengy in 1945. Chatsworth gamekeeper Ben Stone with his gundog in the late 1800s.